With our spacious & beautifully appointed modern equipped apartments, you will have plenty of room to unwind & enjoy your stay. CBD Luxury Accommodation is one of Rockhampton’s most luxurious accommodation with all the comforts and facilities of home. With a fully equipped kitchen and laundry and quality decor, CBD Luxury Accommodation prides itself on its presentation, amenities, and service. CBD Luxury Accommodation apartments are fitted with quality appliances and unique décor. With the convenience of our central location, CBD Luxury Accommodation is ideally suited for Professional travellers. 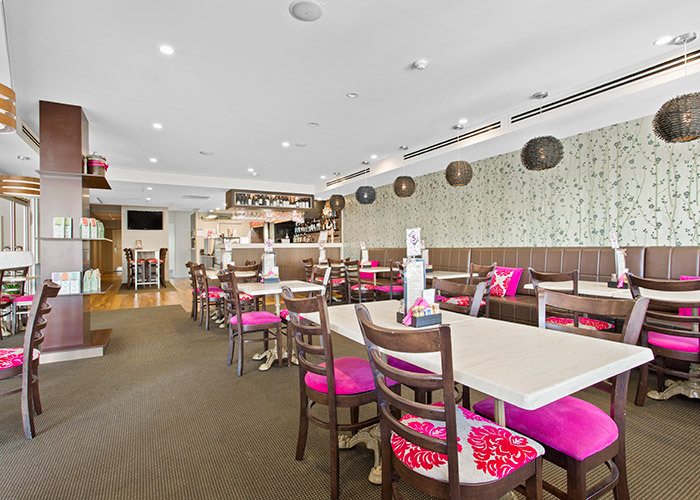 Accommodation at Rockhampton is available for any length of stay, be it overnight, weekend, weekly or longer. CBD Luxury Accommodation has been purpose built to accommodate both the corporate and leisure traveller. Our apartments are a popular choice for Australian and overseas companies for corporate stays and personnel relocations. 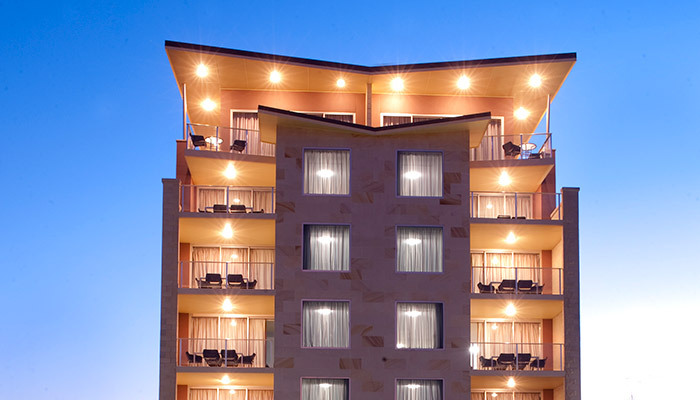 Whether visiting Rockhampton for business or leisure, CBD Luxury Accommodation invite you to enjoy this beautiful region whilst staying in the heart of the city. CBD Luxury Accommodation is pleased to offer our guests complimentary use of our indoor pool, spa and gym and fitness facilities. Located on the first floor these facilities are available over extended opening hours for convenience. Larger rooms have their own washing machines and dryers and there are self-service laundry facilities for other guests. CBD Luxury Accommodation also offers a dry cleaning and laundry service if required. The property has on-site secure undercover parking as well as street parking. Our apartments have access to free WIFI internet and a cafe is located downstairs catering for all meals including breakfast, lunch and dinner.